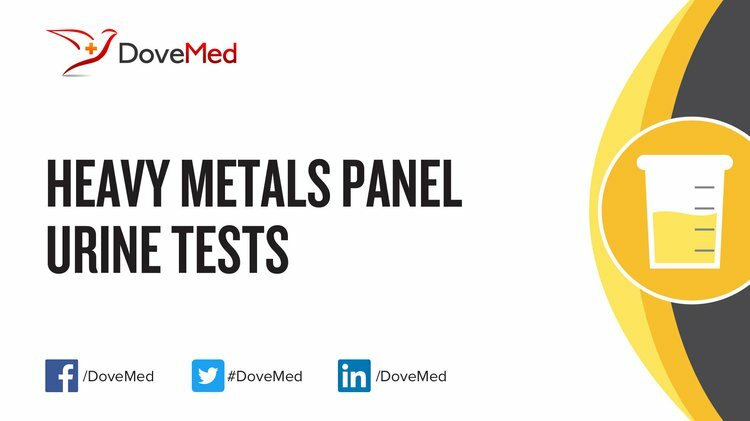 Heavy Metals Panel Urine Tests are used to assess the levels of several common heavy metals, such as lead, mercury, arsenic, cadmium, and chromium, in the body. It is used to diagnose heavy metal poisoning and its resulting adverse effects. What are the Clinical Indications for performing the Heavy Metals Panel Urine Test? How is the Specimen Collected for Heavy Metals Panel Urine Test? Process: Urination into a sterile container over a 24-hour period. What is the Significance of the Heavy Metals Panel Urine Test Result?